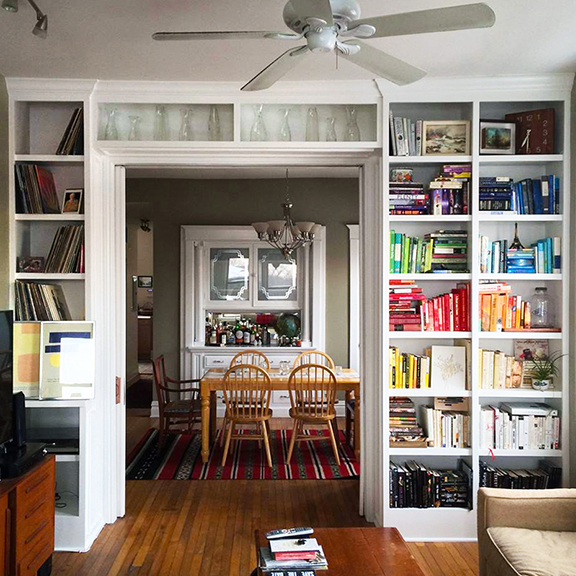 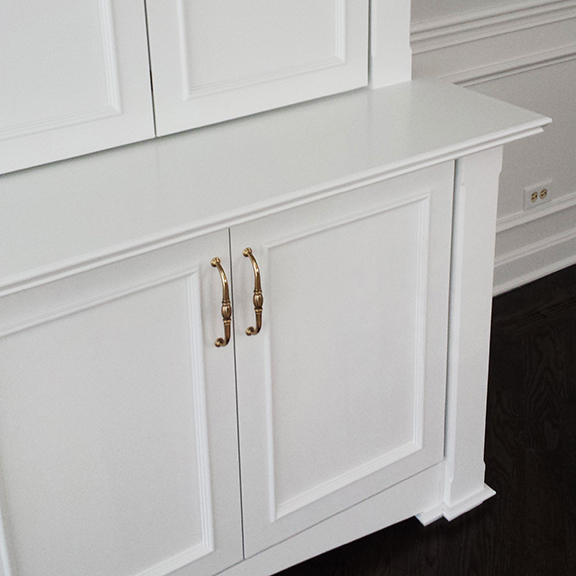 Built-In Cabinetry & Millwork for Portland! 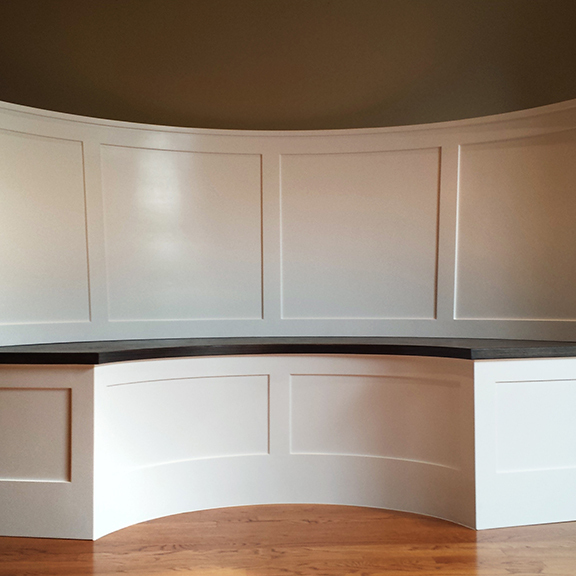 We have a passion for creating functional and unique wood creations including built-in cabinetry, crown molding, & wainscot paneling. 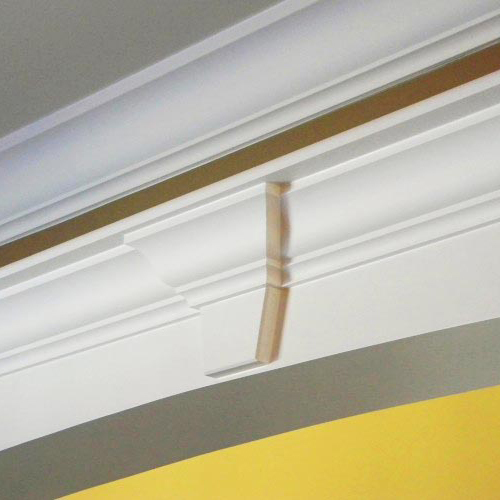 We look forward to the opportunity to serving you during both the design and installation phases of your upcoming project! 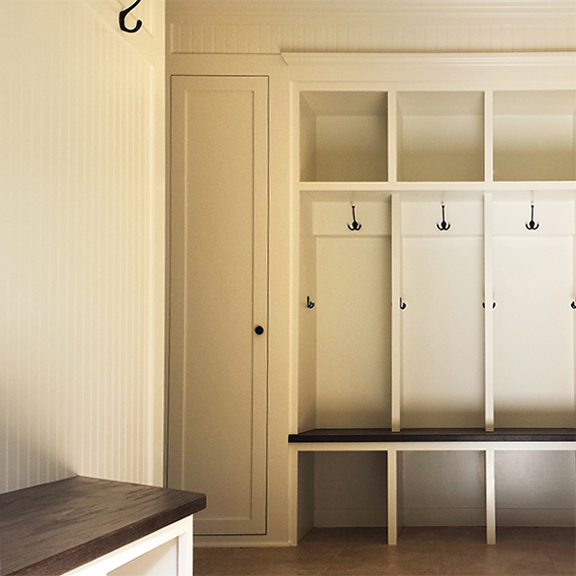 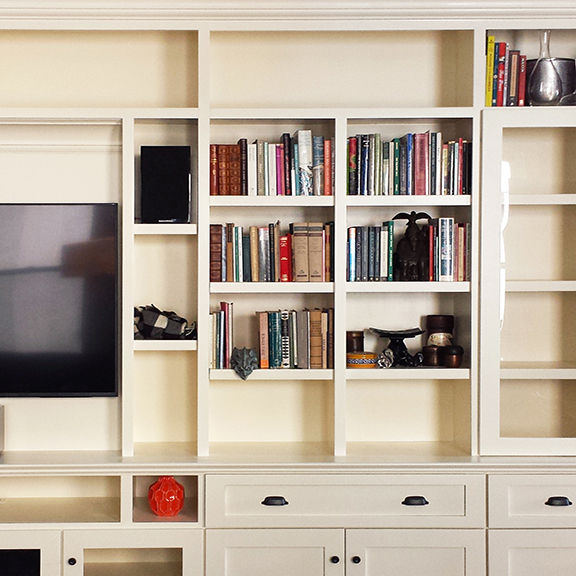 Built-In Cabinetry: Media Centers, Mudrooms, Window Seats, & Bookshelves. 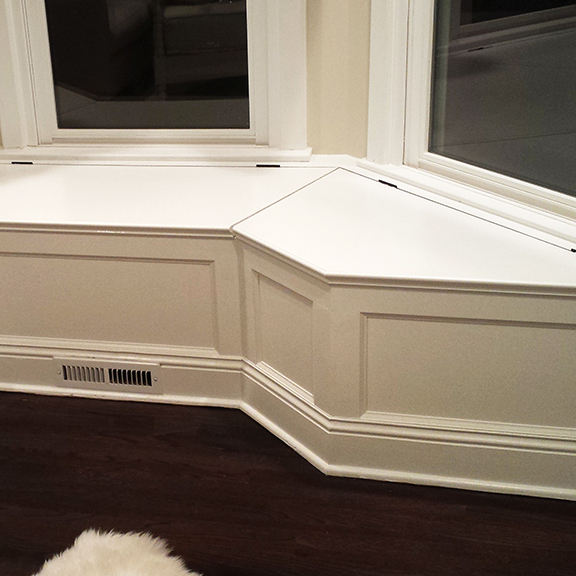 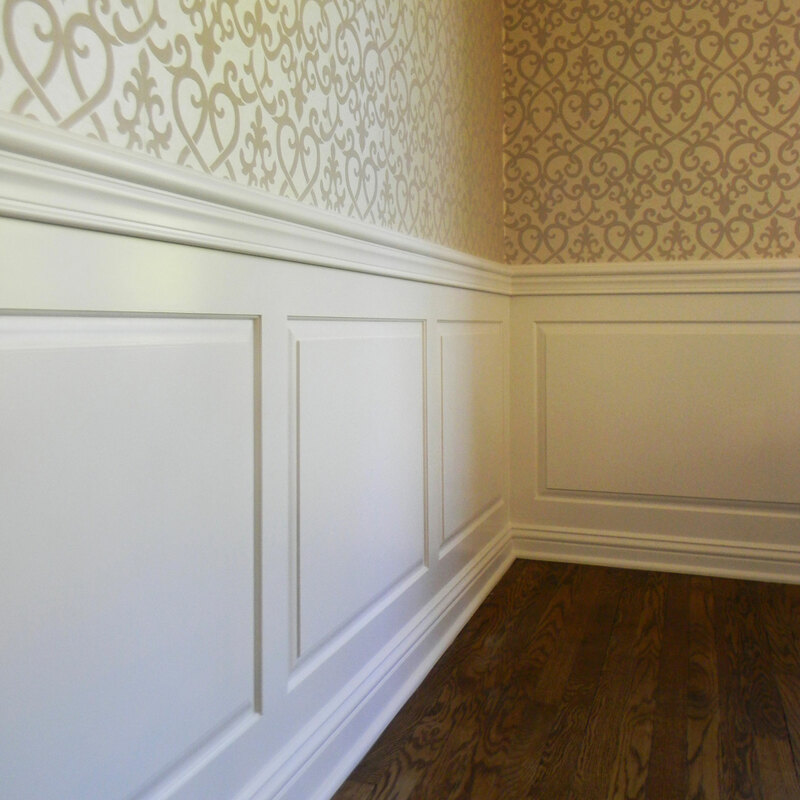 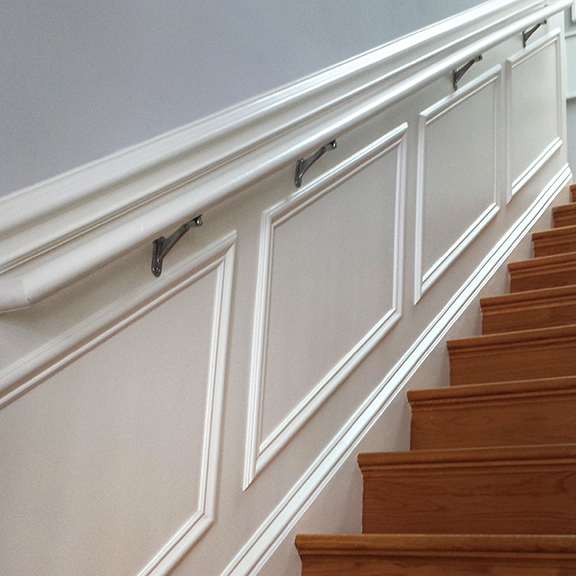 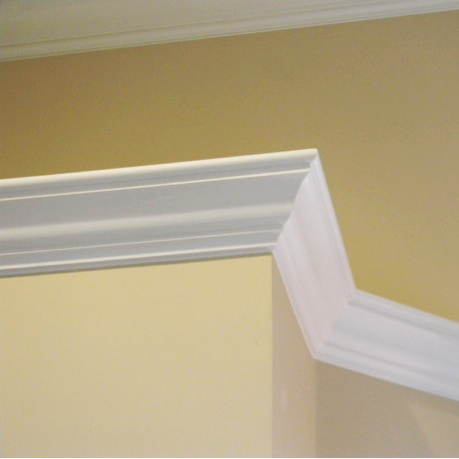 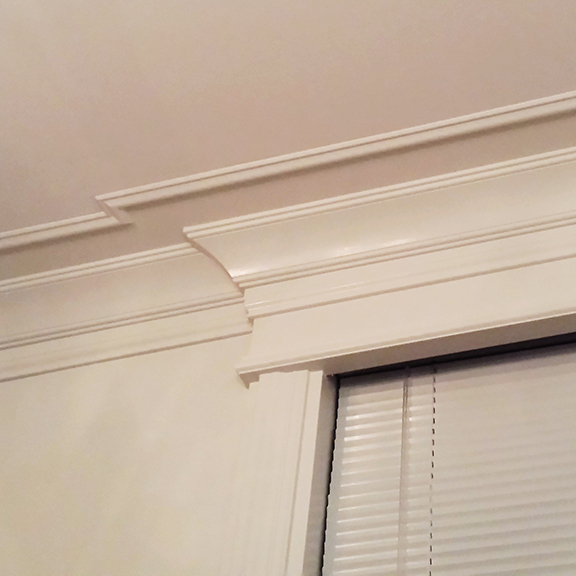 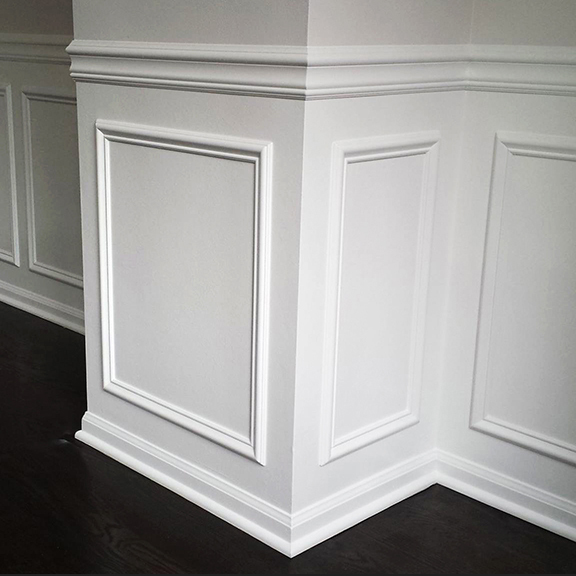 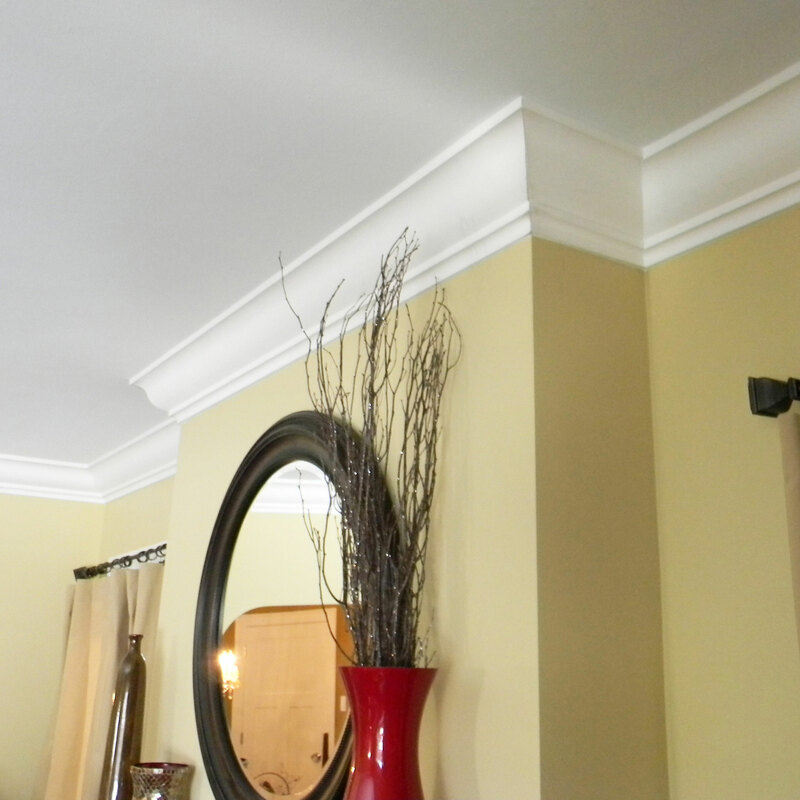 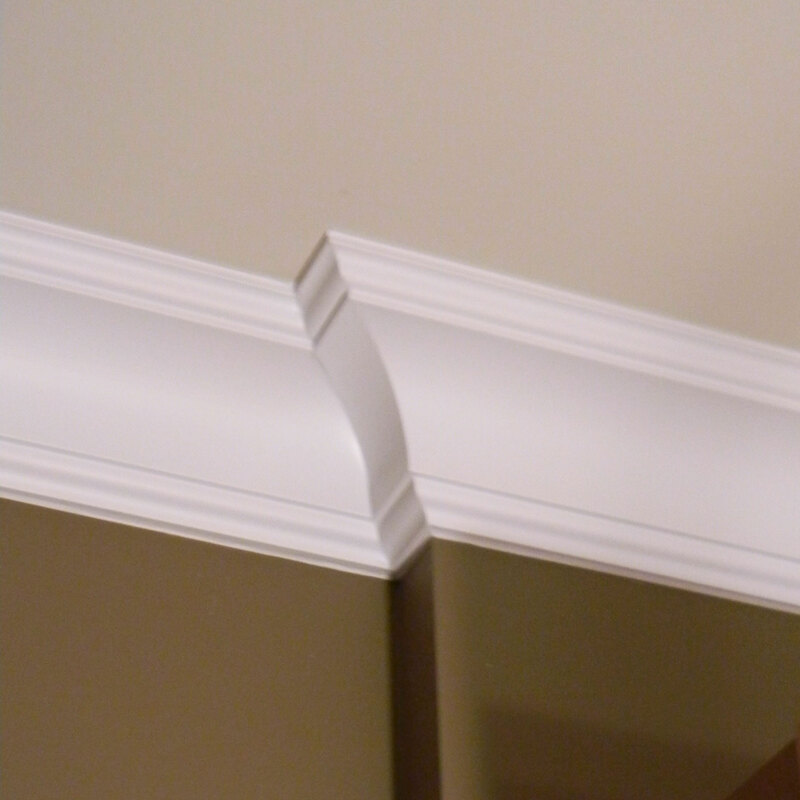 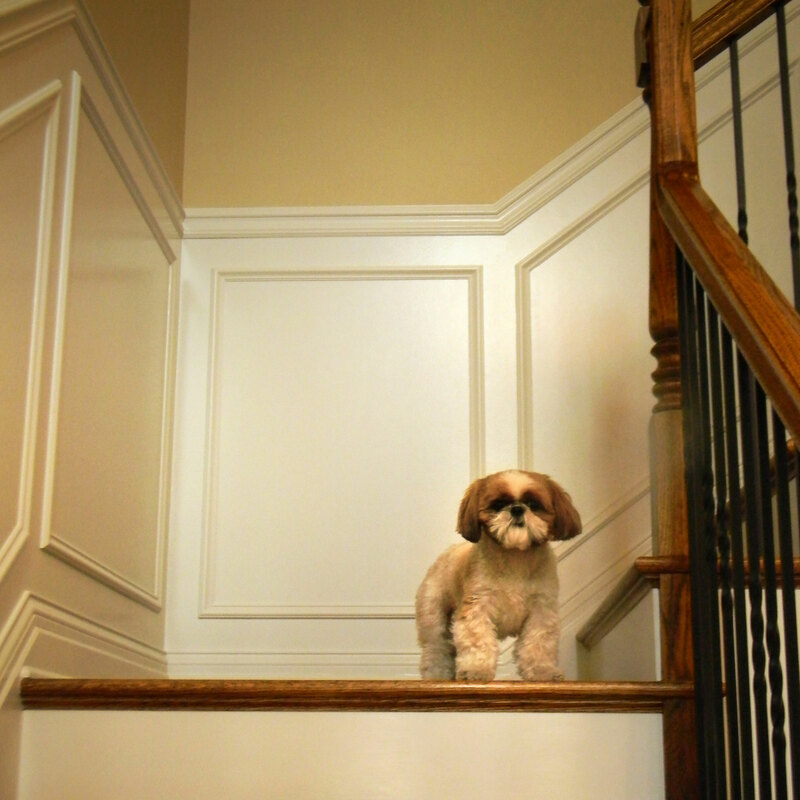 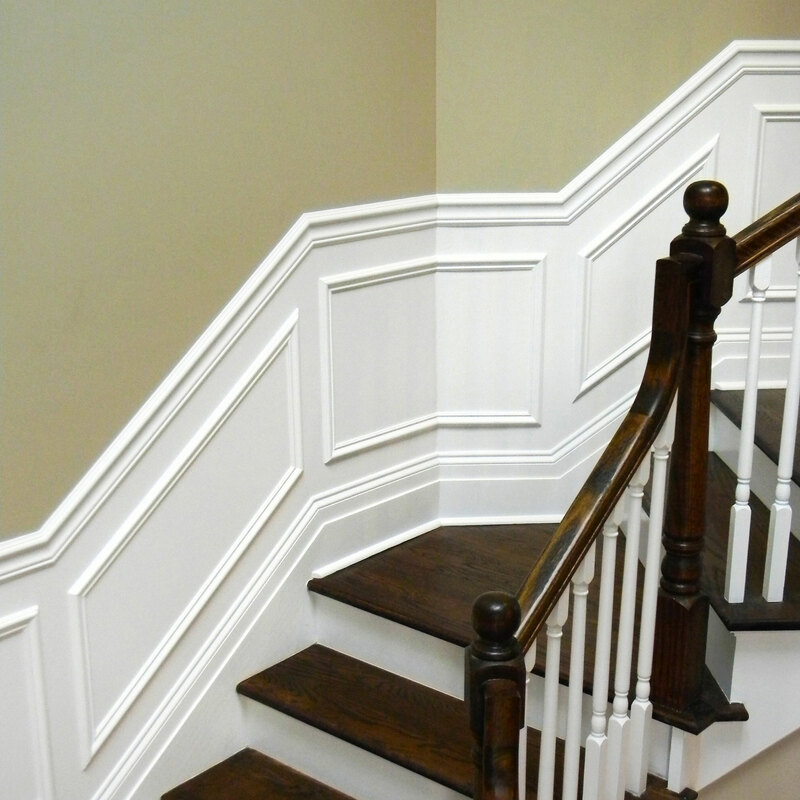 Raised, Recessed, & Trim Overlay Wainscot panel decorative wall applications. 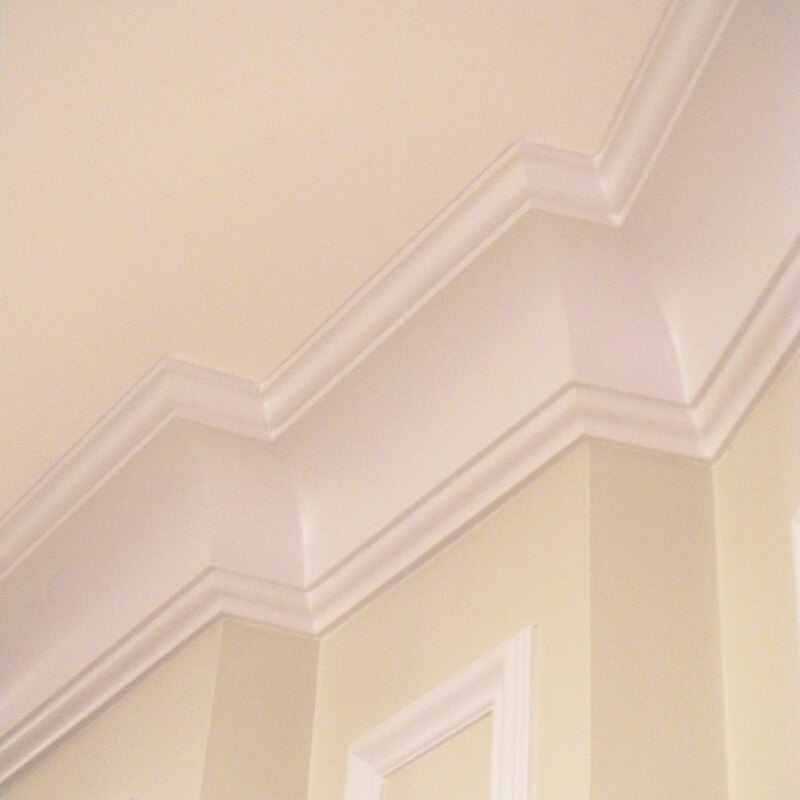 Copyright 2009 - 2017 TrimLogic Inc. ALL Photos and Copy are property of TrimLogic Inc.